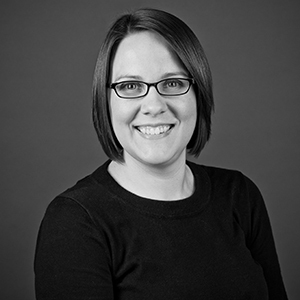 With more than 12 years of experience in Mackenzie’s Architecture Department, Kara Grothen has worked on a wide range of project types during her time with the firm, including high-tech, hospitality, commercial office, and mixed-use projects. Kara has worked on many notable projects, such as Intel MSB facility in Hillsboro, Lam Research in Tualatin, Wings and Waves Waterpark in McMinnville, and the PDX Rental Car QTA facility at Portland International Airport. I have a strong work ethic, attention to detail, and high standards of quality.